channelcentral.net, the Company behind HP iQuote, has moved. 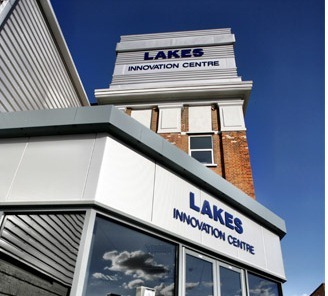 We’ve taken a new office in Braintree, Essex in the UK at Lakes Innovation Centre. This is our Head Office and where the Product Team are located.